HEISPLAN’s crew and personnel lifts for ship and offshore units - have a rated load range from 300kg / 4 persons and in steps up to 3200 kg. They have a speed of up to 1.0m/s (60m/min). 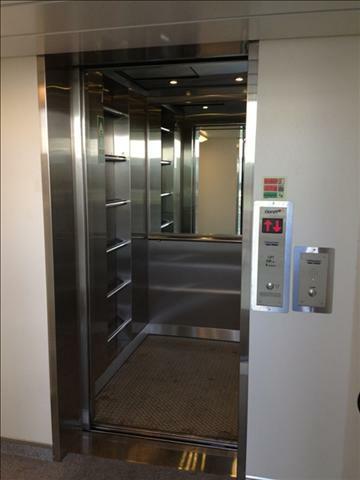 HEISPLAN’s heavy-duty service lifts are for transporting a ship’s provisions and stores, including transport of people. 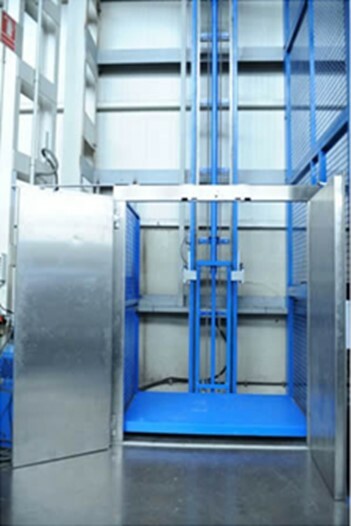 These lifts are specially designed for transport of pallets and fork-lifts. 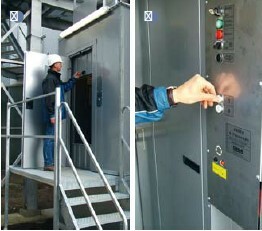 HEISPLAN’s heavy-duty goods lifts are also for transporting a ship’s goods for the provisions and stores. But here without the possibility of the transportation of people. 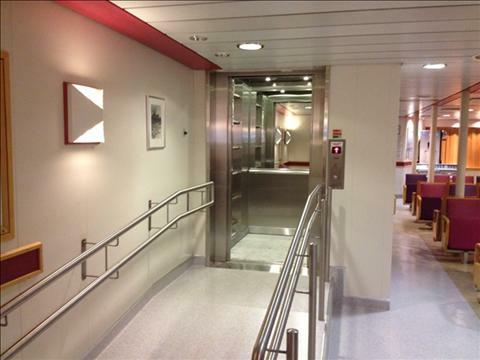 In the effort of finding solutions for installation of elevators in existing ships, Heisplan has developed a MARINE MINI solution. 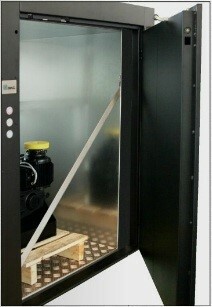 HEISPLAN, in cooperation with GEDA, are proud to offer the rack and pinion elevator for ships and offshore units. 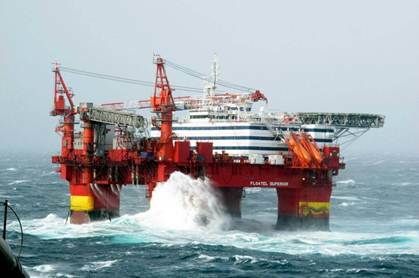 HEISPLAN’s Marine dumbwaiters (galley lifts) for offshore vessels and rigs/platforms have a rated load of between 5 and 100kg. 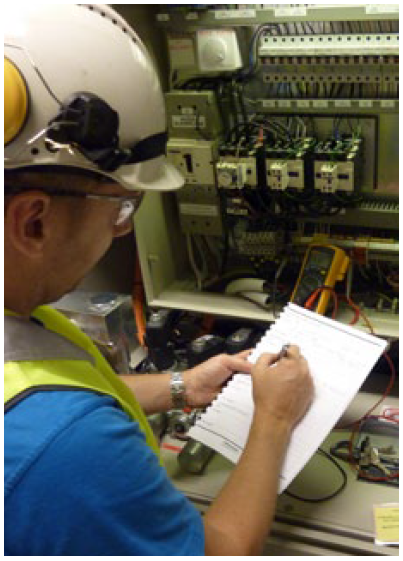 Heisplan has by in-house expertise and trough its network, access to spare parts for most all types of lifts.